Home | Blog | What more is there to learn? 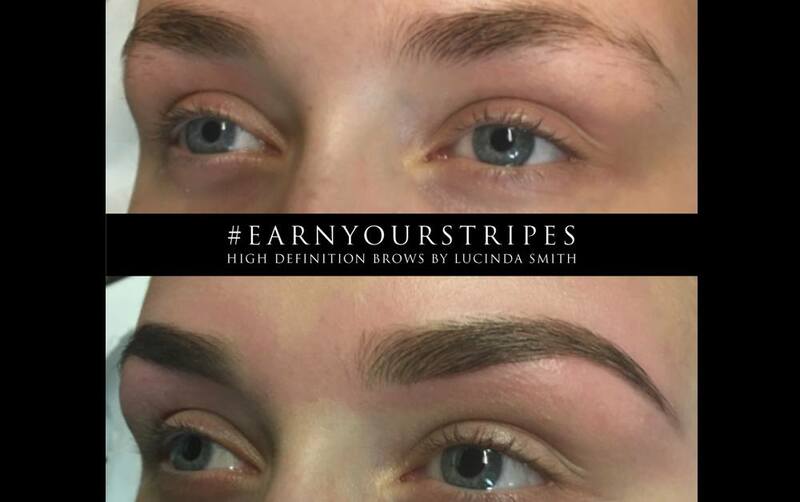 Before I trained in HD Brows, I was a mobile nail technician and a mum of two. 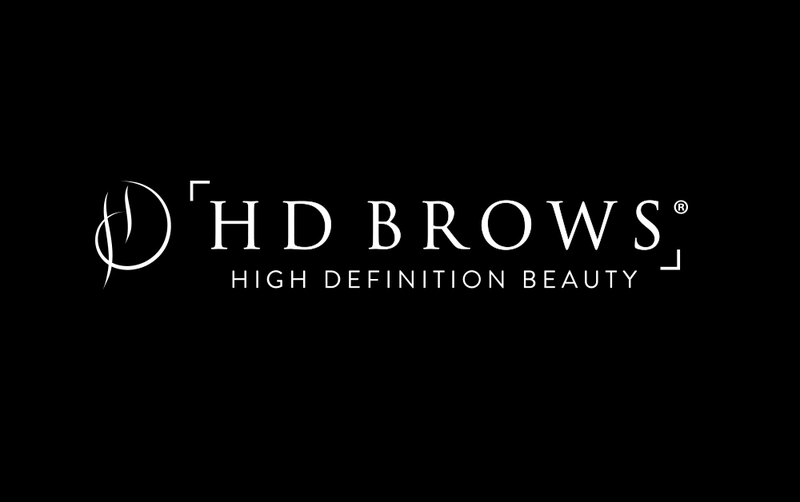 I’d always been interested in beauty, since I was little, and as soon as I heard about High Definition Brows I knew it was for me. My best friend first heard about it when she was in London and called me to say ‘I have found something you are going to love’. I immediately booked onto the next course and I haven’t looked back! My average day consists of running around after my 3 children, doing the school run and lots of brows! It’s great to have flexibility in my work and home life, I’m constantly busy with appointments. Have you noticed a difference since training to Pro and Master level in your client base/work/feedback? Since my Pro and Masters training I have definitely seen a difference in my clientele. Apart from having new skills and techniques, I think people see a higher level of training as a reason to book with me. Even now I get new enquires and bookings. 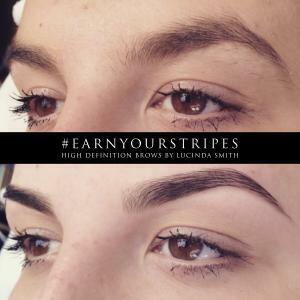 I’d been trained in High Definition Brows for 6 years when I decided to do my Masters training. 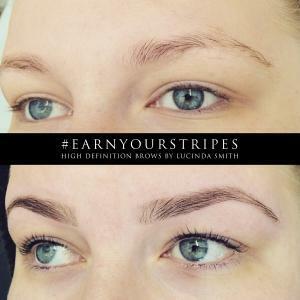 A lot of Stylists may think that after doing the treatment for so long there couldn’t be much more to learn, but I couldn’t wait to learn new techniques such as brow lightening. 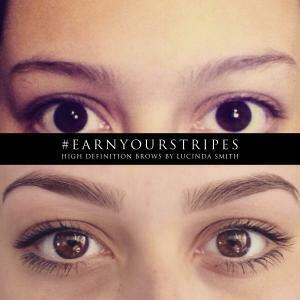 It can really soften your look and it is not something that many people offer. I would definitely recommend advanced training, it’s best to be at the top of your game. 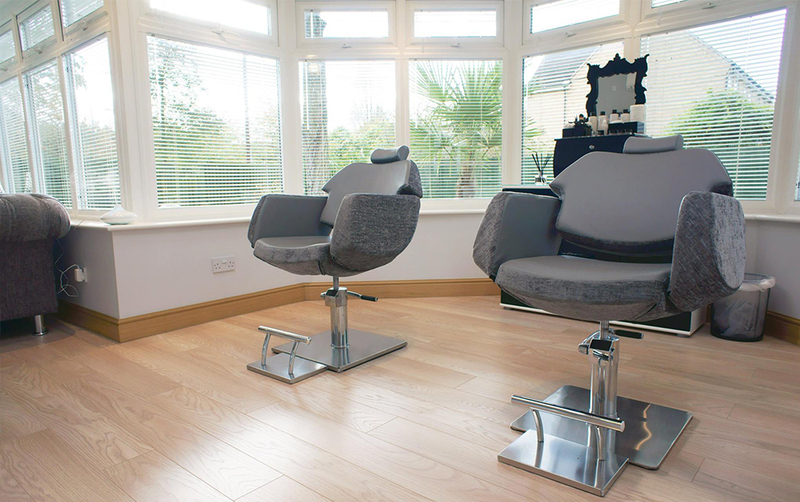 Keeping a fresh mind and being up-to-date with the latest trends, treatments and skills is a must. 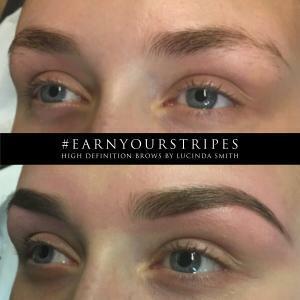 It will help you gain more confidence as well as more clients, as the extra qualifications really give them trust in you with their brows. I would say book onto the course as soon as possible. 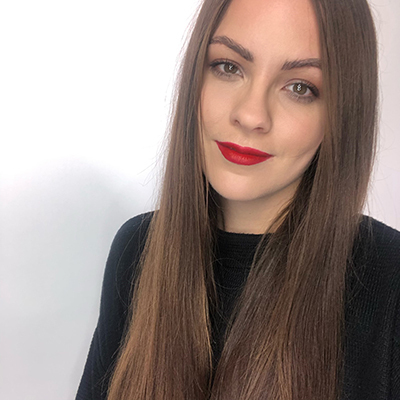 Without doing the advanced training I wouldn’t have the confidence and knowledge that I have today, which has helped me to continue and expand my career in beauty.